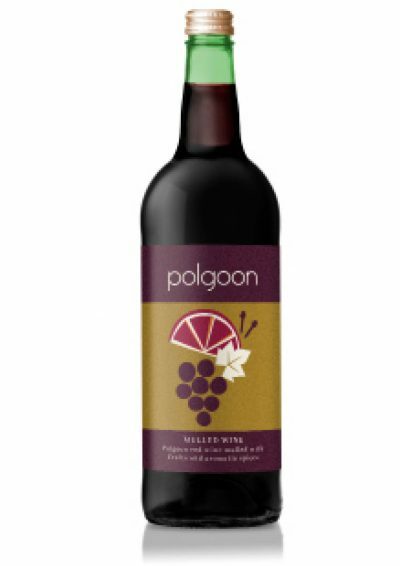 A single estate medium dry rosé grown and produced at Polgoon Vineyard. 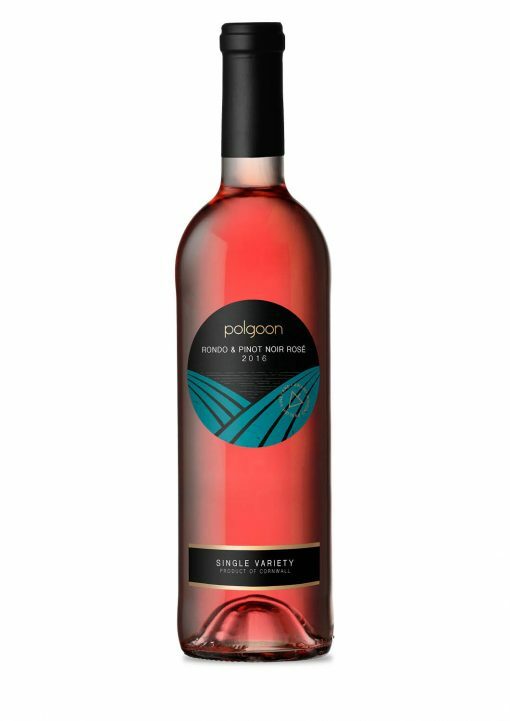 A single estate medium dry rosé grown and produced at Polgoon Vineyard. Our Rosé has a fresh bouquet and a vibrant pink colour with ripe Cornish strawberries on the palate. 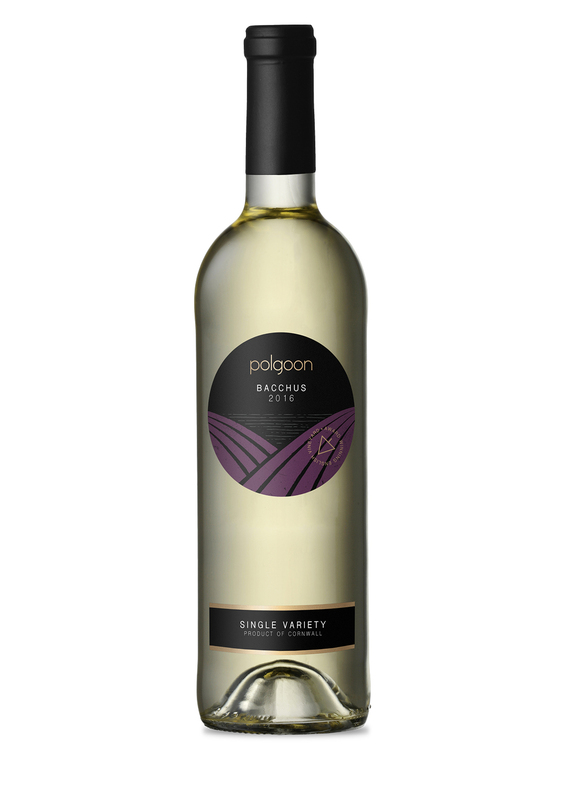 The balanced acidity of the wine gives a finish of raspberries and summer fruits. Pairs perfectly with Cornish crab or lobster. 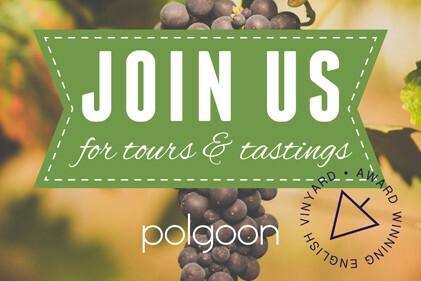 The grapes were hand-picked at Polgoon then destemmed and pressed immediately. Using a rosé yeast fermentation followed adding sugar at bottling. 11% Vol, Contains Sulphites, Vegan friendly. I like what you guys are up too. Such clever work and exposure! 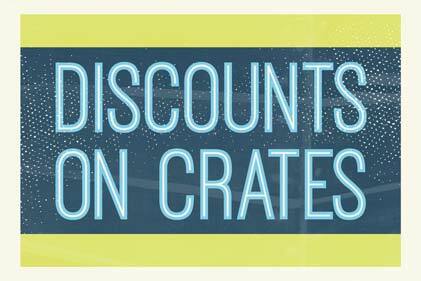 Keep up the excellent works guys I’ve included you guys to my blogroll.